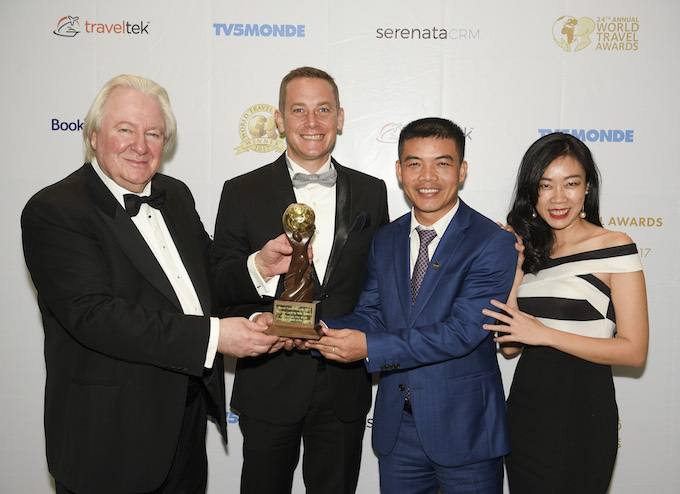 Vietnam’s JW Marriott Phu Quoc Emerald Bay been named the World’s Best New Resort in the 2017 edition of the World Travel Awards, crowning a year of accolades and award wins for the new resort. 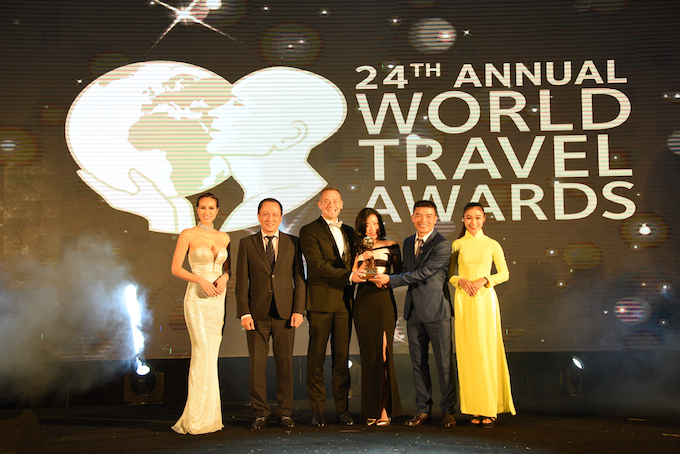 The resort’s Alice in Wonderland-inspired Chanterelle – Spa by JW was also named World’s Best New Resort Spa in the World Spa Awards, at a glamorous dual gala ceremony held at the new resort last month. This event was not only a moment of celebration for the resort, but also a showcase of both the best of Vietnamese hospitality and the global spa and wellness industry to hundreds of hospitality representatives from around the world. Having already picked up the prized titles of Asia’s Leading New Resort at the World Travel Awards Asia & Australasia in June and South East Asia’s Top Luxury Emerging Spa in the World Luxury Spa Awards in July, as well as being named Asia’s Top Luxury New Hotel and Vietnam’s Top Luxury Design Hotel at the World Luxury Travel Awards in December, the five-star resort was the natural choice to host the combined World Travel Awards and World Spa Awards Grand Final Gala Ceremony 2017. The event was presided over by the chairman of the resort’s owners, Sun Group, and provided an unprecedented opportunity to bring together the elite of the international hospitality and wellness industries, with the resort welcoming more than 250 high profile industry guests, government luminaries and media from across the region and around the world. Renowned for its picture-perfect white beaches and fuchsia sunsets, Phu Quoc is a secluded island trove off the south coast of Vietnam. A whimsical property on this idyllic island’s ‘ice cream’ beach, JW Marriott Phu Quoc Emerald Bay was conceptualised by celebrated architect Bill Bensley. Lining Emerald Bay, the resort’s 237 spacious and beautifully appointed rooms, suites, villas and houses all boast beautiful views across a typically verdant Vietnamese landscape and the pristine white sands of the resort’s beach. Here guests can enjoy one of the “University’s” extracurricular activities: snorkel among bustling coral reefs, depart on boating excursions to get those wanderlust-inducing Vietnamese island pictures, or enjoy kayaking along the rugged coastline. For days when only a sun lounger and a good book will do there are also three pools.